*White Glove Delivery is in-home delivery, setup, and installation of your new massage chair. Billing address must match the address of the card. Shipping address can be different. Choose... Dr. Mr. Mrs. Ms. Check this box if your billing address is the same as your shipping address. I agree to the Medical BreakThrough Terms & Conditions. 4. Are you shipping this chair to a business? If not, skip this section. To keep the leather on your chair lasting as long as possible, we highly recommend getting the Medical Breakthrough Massage Chair Cover. This cover is hand made to custom fit your chair perfectly. 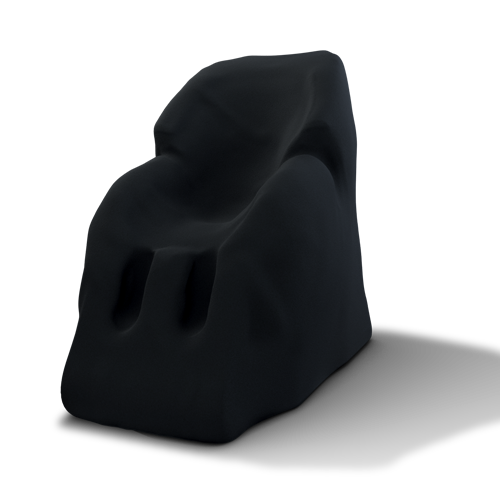 It is made with a lot of detail and love to protect your chair from any dirt and scratches that may occur throughout the years. Get it now, while we can ship it with your chair for FREE, so you don't have to pay to ship it later. We will also give you 50% off to help you keep your chair dirt and scratch free. $695, now only $345. What happens after I buy? - After you order, a receipt will be sent to your email and we will start preparing your order for shipment. Can I change or cancel my purchase? - You have 5 hours to cancel your order. After that your order goes into production and will be shipped out shortly. Is this Safe? - This is 100% Safe & Secure. We will try to do everything we can to keep you happy.